Bulk: 3⁄4" & 1 1⁄2"
Smooth in texture. 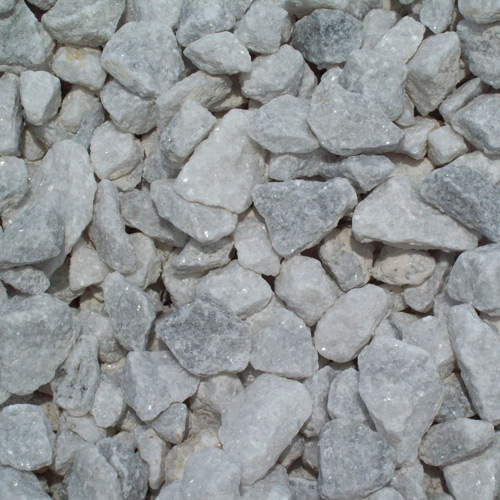 It has a variety of uses as a landscape rock, enhancing your hardscapes, pathways and gardens. 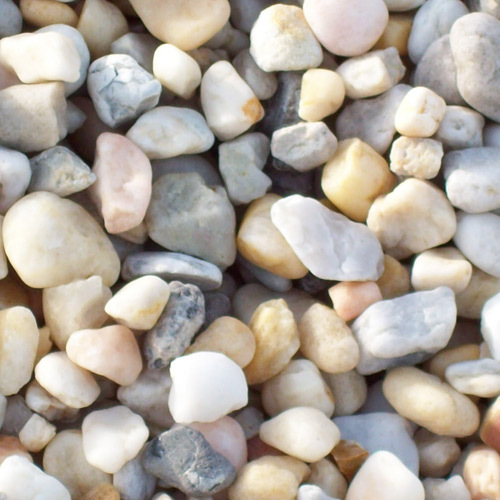 This style of rock will add value to your home and landscaping. Bulk: 3⁄4" & 1"- 3"
Smooth in texture. 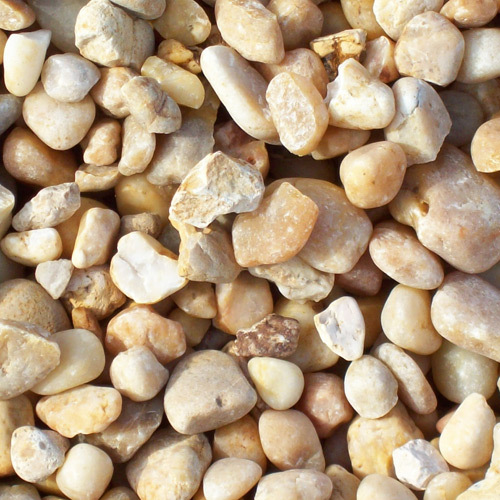 Just as the brown river rock, it offers so many uses to increase the value of your home and landscape. Also known as Crimson & Firelite Rock. It is made up with several different colors making it a great alternative to the red lava rock. Unique & classic. 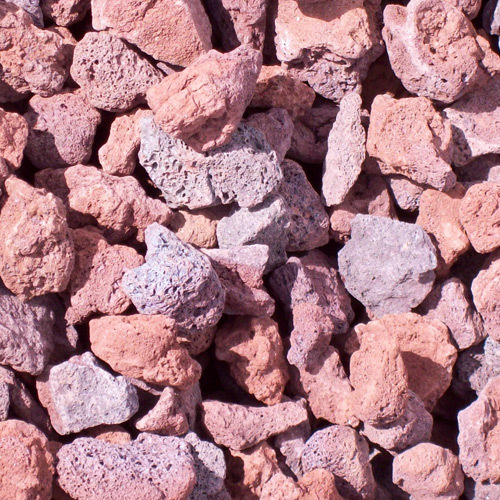 Weighs less than half of other landscaping rocks. Insulates the ground from heat and cold. 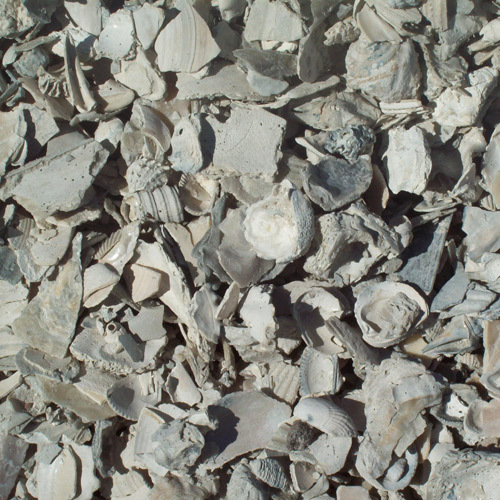 Keeps moisture in the ground without causing rot, decay or subject to color fading. 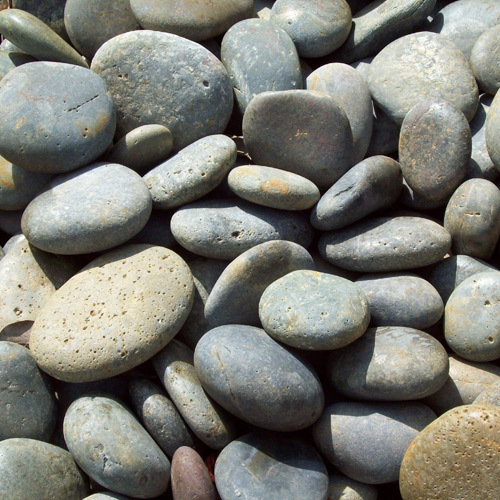 40lb Bag: Bag xSml: 1⁄4"- 1⁄2"
This versatile stone comes in a deep grey/black color, that becomes more vivid when wet. 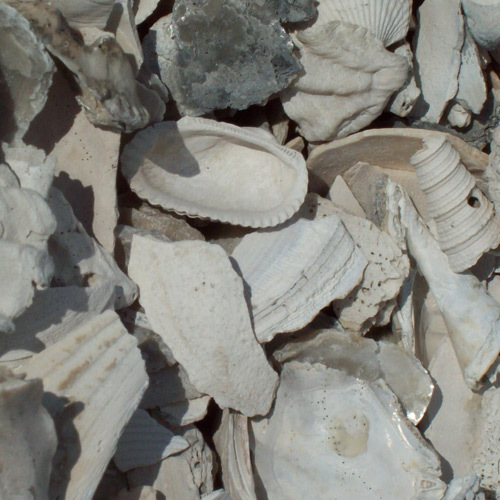 Used in water feature accent stone, ground covering and anything else. The monochrome character of the stone allows it to work with any theme. 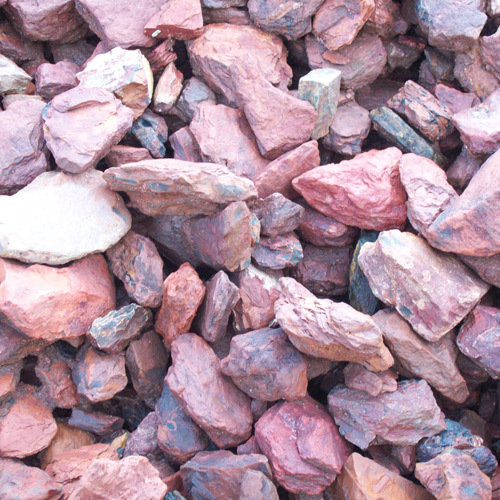 Attractive natural rock, helps control erosion and retains moisture. Use in gardens, pathways, driveways, ponds and meditation gardens. Bulk: 1 1⁄2"- 3 1⁄2"
Screened and washed. Used for driveways, pathways and landscaping. 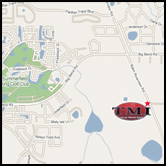 If you don't have time to come in, give us a call to set up & pay for your order. We make deliveries 6 days a week.